Ludwig told The Associated Press that concerns were raised during the auditing process about using merchandising funds for research at private companies and for university laboratory equipment. He said it also was suggested that he had a conflict of interest for investing in biodiesel facilities that make soy-based fuel. 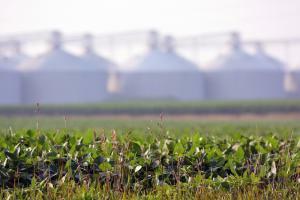 Soybean organization board members declined to release the audit.